Frozen Amazon Kindle Fire and Fire HD could happen anytime and it could happen for numerous reason. But for whatever reason that cause this issue, you can learn how to force restart the device and make it respond to your command once again. 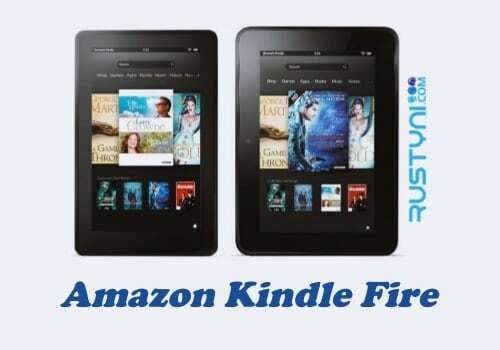 Force Restart Amazon Fire Tablets – When you find that your Amazon Kindle Fire and Fire HD is slow to respond or didn’t respond at all, then best thing that you can do to deal with it is force restart it. Your device may get slower or frozen for numerous reasons such as bug, glitch or some kind of crash. No need to worry, by restart the device (forcefully) will resolve this issue. What if your device didn’t restart even though you already power it on manually? Try to charge it first. It is possible that your device is running out of power. Connect the device with micro-USB cable and power adapter that come with it and then plug it to power outlet. Wait for 30 minutes, unplug it and try to power it on. If this problem keeps happening, then you need to do more than just force restart it. Check the software and make sure that you already use the latest version to resolve any issue on the previous version. There is also some possibility that the device accessories that you use caused this issue. Take off those accessories including protective case before trying it again. The last thing that you need to do if this issue keeps coming is resetting your device. Resetting your device will erase everything including the content, account information and so on. Back up everything before you resetting your device and hopefully this issue won’t disturb you anymore.